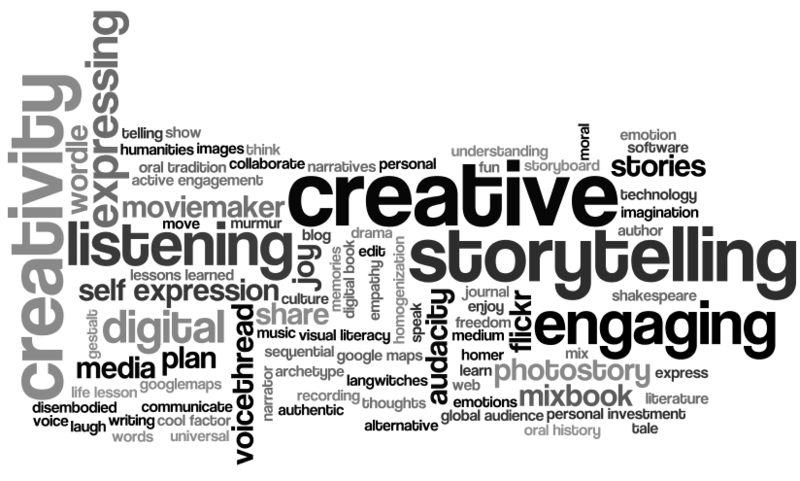 Some of you might think what is multimedia storytelling? And how could I use myHistro for telling stories in different mediums? For those who are not familiar with myHistro, it is a visual memory bank where you can combine different mediums such as video and photography on a timeline. Here you can tell your story, draw your readers closer to your experience through text and mapping opportunities. Include videos and photographs to create an even more powerful digital narrative. Anyhow if you are not sure about videos, stick to what you like. If you are fan of creating storyboards, why not start by organising your storyboard and thinking about what resources you will use for your project. Is it video? Photographs? Text? Maps? As they say the more the merrier! In myHistro you do have the opportunity to blend all the mediums together. If storyboards are not your cup of tea, then have a think what would like to say in your timeline, and which resources work best. myHistro is a great tool for travelogues, an in depth history guide, also for journalists and multimedia writers to tell a story from a whole new perspective. As an interactive timeline it’s currently one of the most innovative and powerful tools in digital storytelling. No matter if you are a pro or a beginner, here you are in charge! Share your latest explorations, whether in the city or out and about in the countryside, from investigate reports at protests to local parades surrounded by passionate. With current mobile as well as pro equipment you have the chance to capture the emotional moments on stills and bustling sounds around you on videos. Share your fascination about the event, person or journey with people around the world. As they say ‘sharing is caring’! MyHistro is for personal as well as professional projects. For instance you can tell your experience as a teacher abroad, a travel writer on a literary trail or a volunteer helping out local suppliers in Columbia. Every experience is unique and here you have the opportunity to add as much colour and funny jokes in your the chronicle/narrative as you would like. Don’t feel that there’s a need to share all details, share the location of your favourite spot in the world as close as you would like. We don’t mind. We like a bit of mystery. This entry was posted in Education, General interest and tagged digital storytelling, interactive, multimedia, photography, video. Bookmark the permalink.